Big news at James Squire Hotel in the Docklands- prices have been slashed for good, and a new Locals Night is beginning! The whole menu has had prices drastically reduced; entrees are now as low as $10.50, parmas from just $14.50 and desserts are all only $9.50. The massive price cut means you can afford to eat out any night of the week! 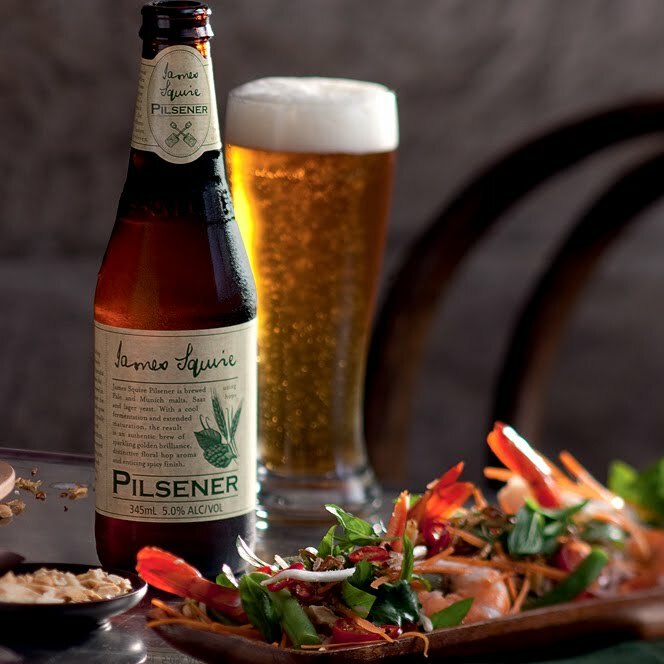 A perfect chance to head out for dinner and drinks is next Thursday, when James Squire’s Local Night begins! Locals and hospitality workers in the Docklands area are invited to stop by and enjoy $5 pints, spirits, wine & sparkling all night, 5pm – Midnight. Plus, don’t forget every Sunday they cook up a traditional Sunday Roast. Bring the whole family down this weekend, where roast lamb is on the menu, served with potato, pumpkin, parsnips and peas. Join James Squire on Facebook to see weekly specials and receive exclusive offers. Retro Glow and Glow Top 40 liven up Friday and Saturday nights at Medibank Icehouse! From May 27th, get in to the fun of Glow Nights with the all new Retro Friday and Top 40 Saturday from 7pm – late each weekend at Medibank Icehouse. The fun includes DJ’s, on ice dancing and loads of giveaways. On Friday get back to the best of the 70’s, 80’s and 90’s while the DJ’s play the best of the retro era, and on Saturday join in the Countdown of the weeks Top 40. Come down to Harbour Town Shopping Centre this Saturday 28th May, and join selected players for photos, signatures and a kick-to-kick before the Kangaroos' clash against Sydney. 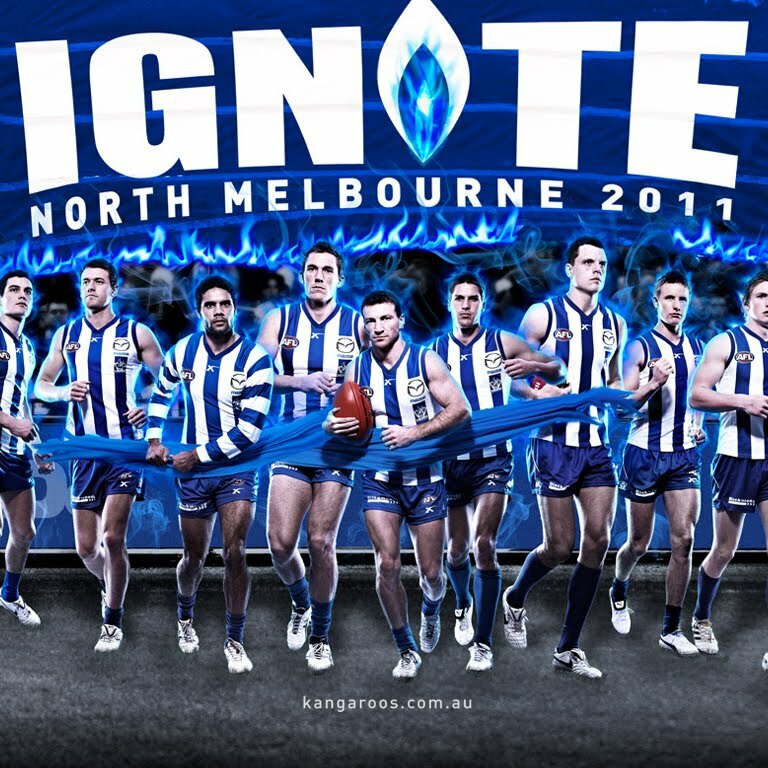 There’s a North Melbourne Guernsey to be given away to the best dressed fan, all you have to do is make sure you’re a friend of Harbour Town Melbourne or North Melbourne Football Club on Facebook. There will be free ticket giveaways* to kids under the age of 16, as well as a special appearance from the club's official mascot and a face painter. 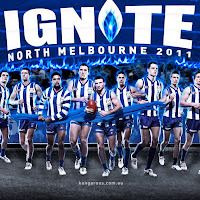 Then walk across to Etihad Stadium to enjoy the clash between North Melbourne and the Sydney Swans! The fun begins at 12.00pm. Click here for more information. 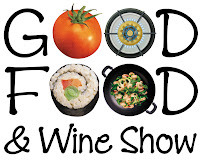 Dine at selected restaurants in the Docklands to receive a $5 off voucher for the Good Food and Wine Show, where a feast of food and entertainment awaits! 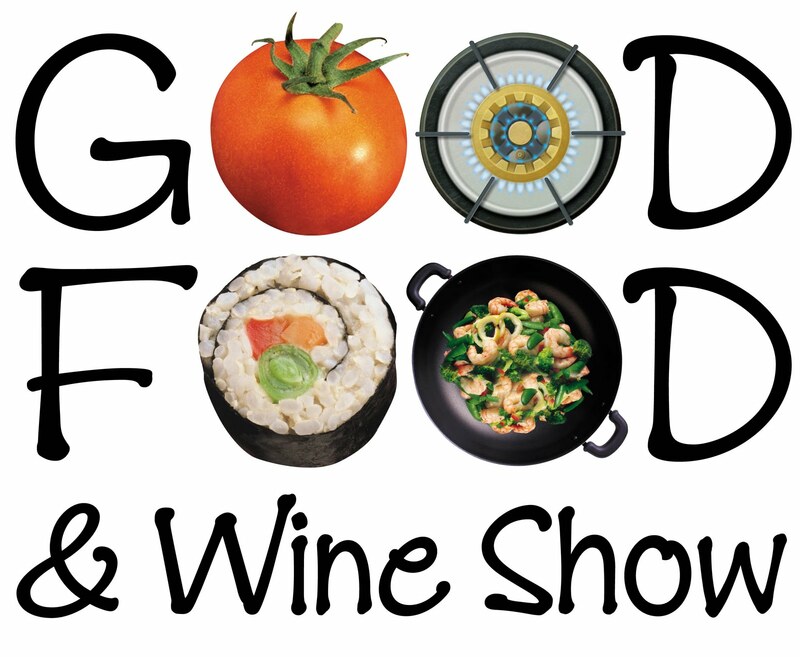 Coming June 3rd- 5th, the Good Food and Wine Show celebrates Melbourne's love affair with good food, top wines, tempting chocolates, delectable cheeses, and of course, great coffee! Discover flavour and inspiration as you lose yourself in hundreds of tasty food samplings and wine tasting. Discounted tickets are limited; get in quick so you don’t miss out! Medibank Icehouse prides itself in being the home for the two Melbourne Ice Hockey teams in 2011, last years National Champions Melbourne Ice and newcomers Groove Train Mustangs. Be a spectator to the enthralling sport, and see the Melbourne teams take on seven other teams from around Australia in the AIHL season. This weekend at the Waterfront City location, catch the rivalry between Melbourne & Newcasle. 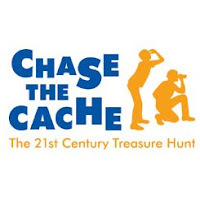 Chase the Cache is a 21st Century treasure hunt with a difference! Sunday 22nd May, this hi-tech treasure hunt will involve teams locating caches hidden around Harbour Town. Organised as a charity event for Big Brothers Big Sisters, some have said Chase the Cache may be the coolest treasure hunt since Captain Jack Sparrow was around. Others have said it could be larger than The Amazing Race. All we know is that you better have your shoelaces tied tight because Chase the Cache will be an event not to be missed. Chase the Cache is a charity event created by Big Brothers Big Sisters. The event is strictly limited to 50 teams with space running out fast, so sign up now for a fantastic day and to show your support. Winter is almost there and is giving us a preview of the cold weather; but don’t let it stop you from heading out! Head to the Docklands and warm up with James Squire’s hearty pie of the week, a sizzling steak from Steakhouse, or something spicy from Mecca Bah. To make it even more tempting, by joining the free Rivers Platinum Club, you will be sent a card to enjoy 10% off your total bill at selected restaurants every time you dine! Sign up here. Looking for somewhere special to take Mum this Mothers Day? Docklands has something for everyone to enjoy on her special day. Restaurants along the waterfront will spoil Mum with choice; maybe she’d love a Greek feast at Saganaki, fresh seafood at Livebait or a yummy parma from James Squire. Selected venues are also giving away a complimentary glass of sparkling, as well as a Family Portrait voucher*. The voucher includes a family portrait experience based on your lifestyle, wardrobe assistance, a fun photo session and a complimentary 8x10" desk portrait. Valued at $350, cutesy of Kids of Melbourne Photography. After almost two months in the Docklands, Dinosaurs Alive ! is finishing up this weekend. Hurry down for your last chance to see the amazing exhibition. Dinosaurs Alive! is a $3 million interactive exhibition featuring seven life-like robotic moving dinosaurs who ruled the earth for more than 160 million years. Set in an indoor forest-themed and specially lit exhibit area, Dinosaurs Alive! 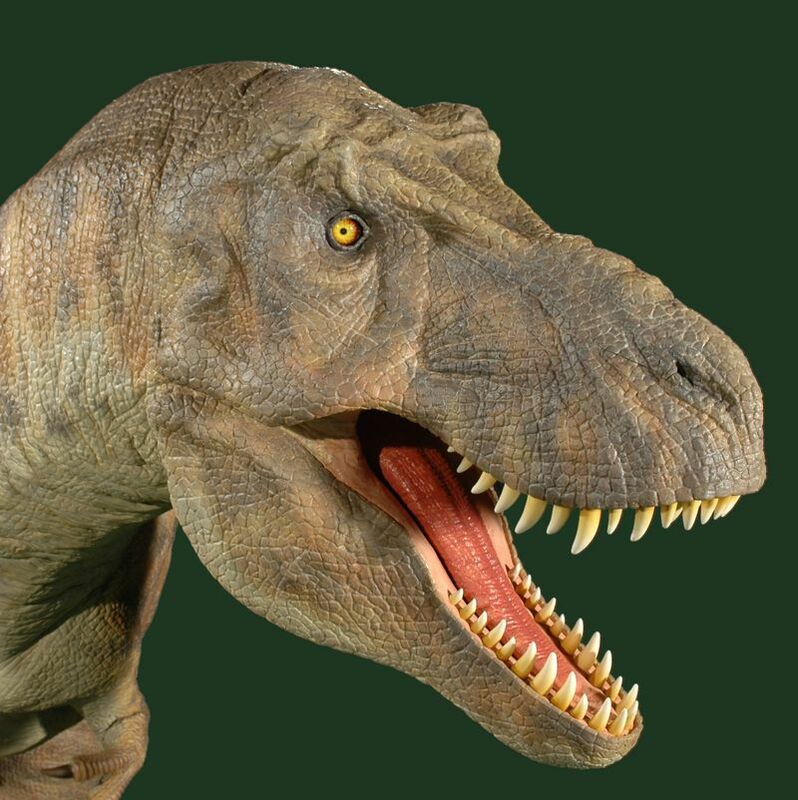 allows patrons to get up close to seven scale-size moving creatures, including the magnificent Stegosaurus and the mighty carnivore Tyrannosaurus Rex. 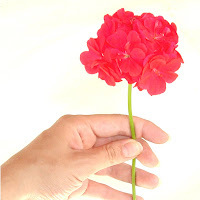 Click here for times and prices. Heading out for dinner next week? Taking the whole family can soon add up, but selected restaurants in the Docklands are letting kids free*! 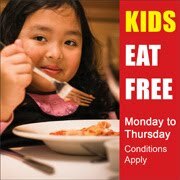 With every paying adult, your kids can enjoy a delicious kid’s meal with you at no cost, Monday-Thursday, lunch and dinner. There is something for everyone to love at Steakhouse, with great waterfront views and delicious juicy steaks. Terms and conditions apply. View other participating restaurants here. A market in the heart of Melbourne’s Docklands, with arts, vintage items and Japanese embellished fashion. Find amongst the stalls on the Waterfront bright shiny beads, crystal jewellery, Pacific island bone carvings, Australian beauty products, baby clothes, hats & scarf’s, Bonsai trees, handmade flower, reclaimed wood furniture, a wonderful selection of second hand books, soy candles and kids face painting. Be entertained by Terry the piano player, and lots more surprises, find a treasure, have a meal and make a day of it. Choose from all the waterfront restaurants just a step away. Be transported to the seductive style of Morocco and the Middle East as you enjoy a feast for the senses at Mecca Bah, or Fish Seafood Grill, serving you great fresh fish and seafood; grilled, fried, steamed or from the rotisserie. 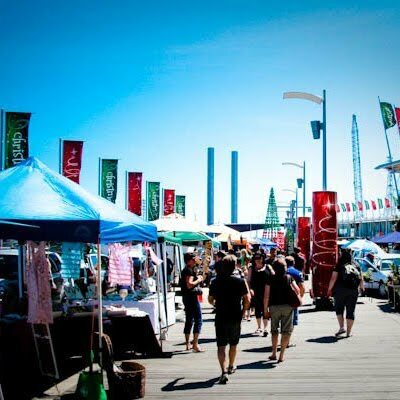 Visit docklandsundaymarket.com.au for more information.